A creamy cleanser with a rich lather that lifts away makeup and impurities while leaving skin smooth, balanced, and ready for further treatment. 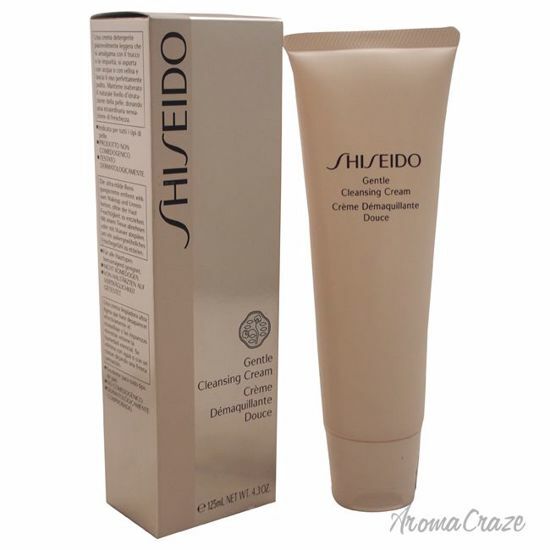 this gentle cleanser effectively removes impurities without depriving the skin�s moisture. The lightly scented milk works to firm, contour and smooth the skin for a rejuvenated look and feel when you step out of your bath or shower. 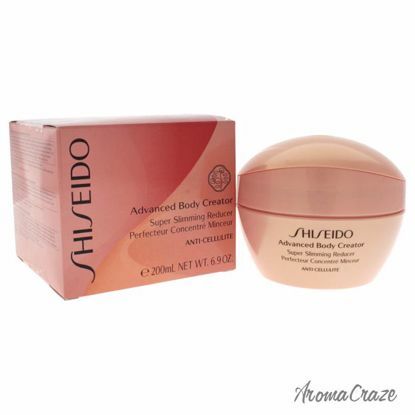 Lathering instantly, the Shiseido cleansing milk effectively removes dirt and impurities for clean and firm. 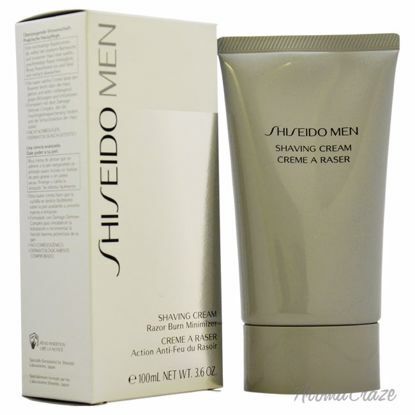 Visibly reduces appearance of fine lines and wrinkles. 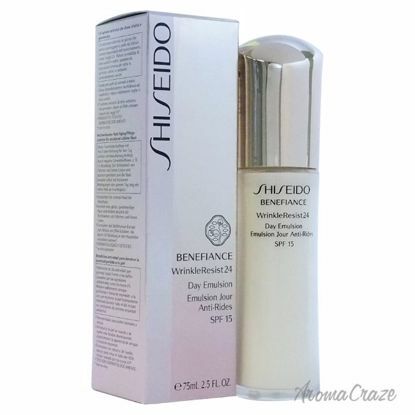 Offers SPF 15 protection to fight against sun rays. Infused with a unique Asian fragrance to relax senses. Perfect for normal to combination skin.